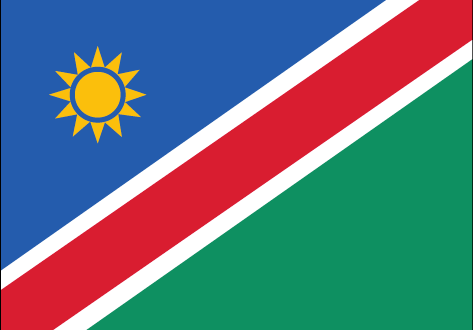 Windhoek, capital of Namibia, is located in central Namibia, in a semi-desert climatic region. Modern-day Windhoek was founded in 1890; today, Windhoek is a multicultural city characterised by tranquil co-existence of a vast number of different ethnic groups. The SOS Children's Village was built in Khomasdal, one of Windhoek's suburbs. The three hectares plot of land borders on two roads and the river Arebush, which only carries water during the rainy season. The official opening ceremony of the SOS Children's Village Windhoek took place on 21 March 1987. SOS Children's Village Windhoek comprises twelve family houses, houses for the village director and the SOS aunts (who support the SOS mothers and take care of the children when the mothers are on leave), a workshop, an administration and service area, a multi-purpose hall and a computer lab. Up to 120 children can find a new home in the twelve family houses. Additionally, an SOS Kindergarten was set up on the same premises, consisting of four group rooms, a kitchen and a playground, where up to 100 children can be looked after. Primary school education for up to 500 pupils is offered at the SOS Hermann Gmeiner School, which has been operational since January 1986 and comprises 21 classrooms, a library and a sports field.